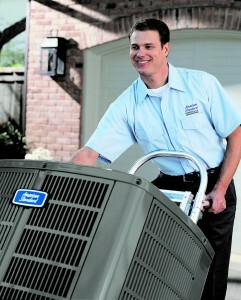 Call today for a Free Heat Pump Installation Estimate and see how much you can save. 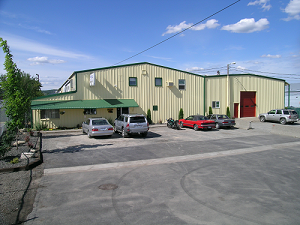 WE BEAT THE COMPETITION IN SPOKANE EVERY DAY—EVEN THE BIG BOX-STORES! 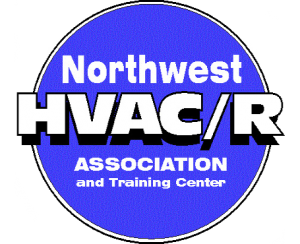 Air Control Heating & Electric of Spokane, WA offers high-quality residential and commercial air conditioning and heating and heat pump installations that are properly designed, sized and custom-installed for your home or office. 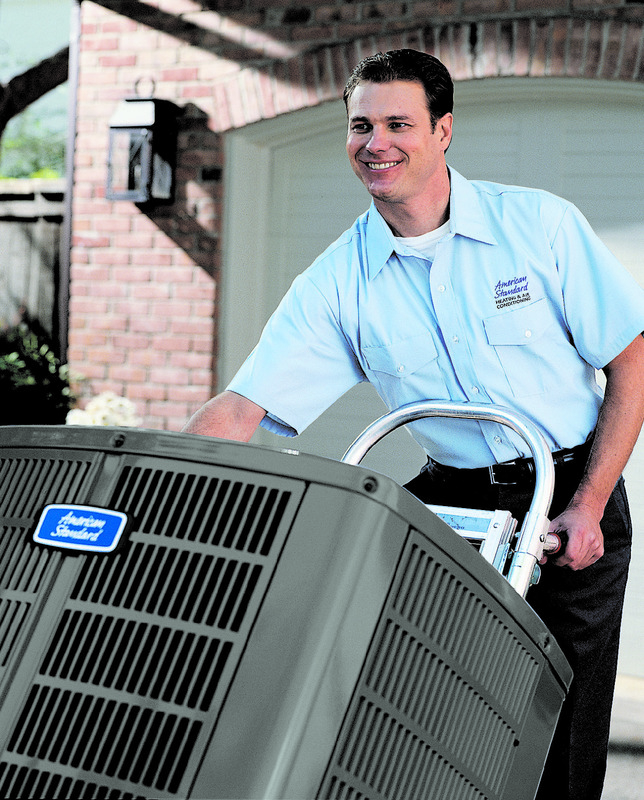 We have extensive experience with commercial and industrial air conditioning projects going back over 25 years, and we have completed over 4,000 installation projects locally, so “BUY LOCAL” and keep your money in Spokane. We do!